Mediterranean Diet Plan -- The Mediterranean diet has been around for centuries, but if you don't live in countries where this diet is prevalent such as Greece or Italy, you may not realize the many benefits of eating healthy foods "Mediterranean" style. According to studies, the Mediterranean diet encourages healthy weight loss and helps to reduce risks of many life-threatening diseases. 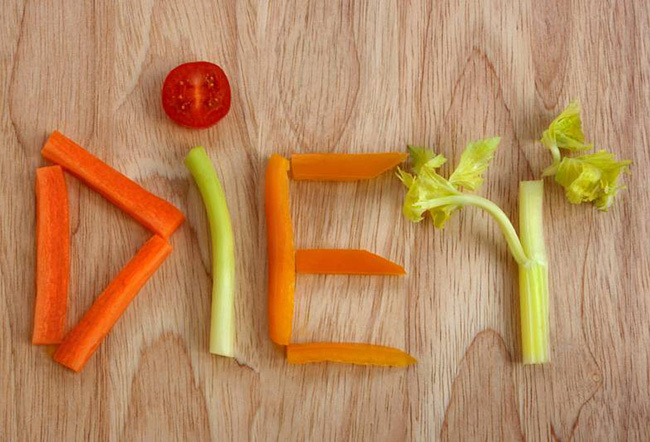 Below are five of the top benefits of following this diet. Click here to learn more.